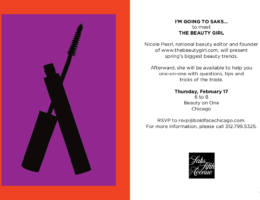 Save the Date: Meet “The Beauty Girl” at Saks! 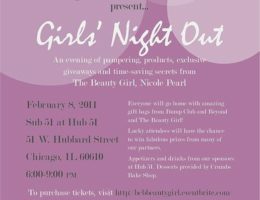 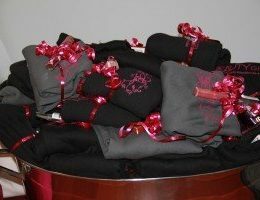 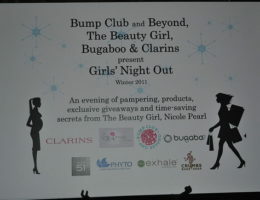 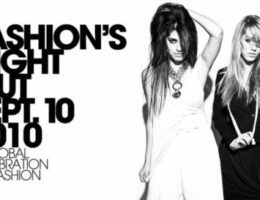 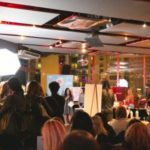 Girl’s Night Out Event Tickets on Sale Now! 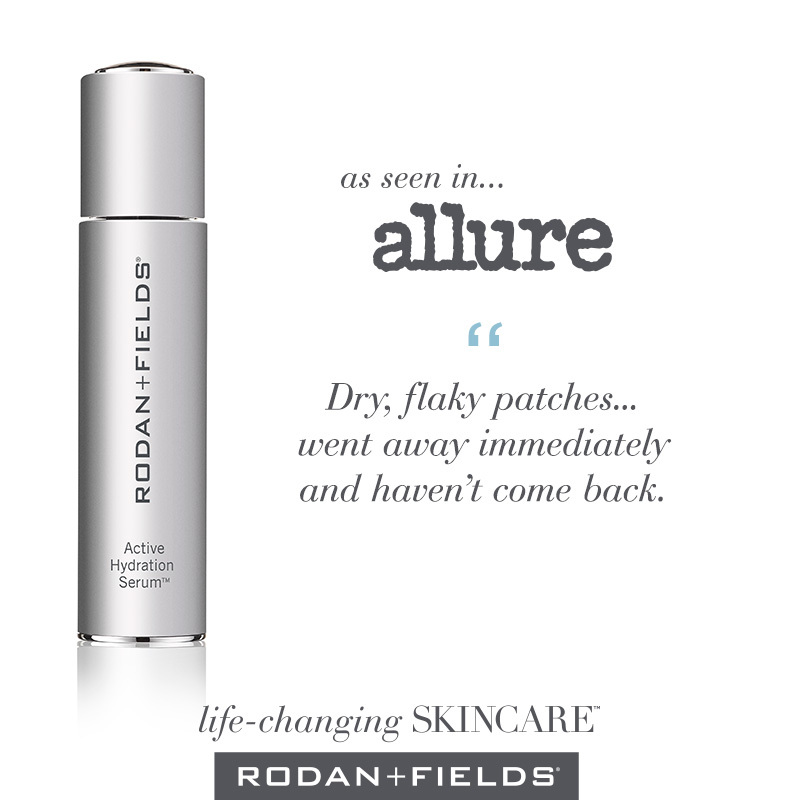 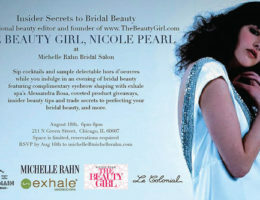 From peels to Beauty Girl parties, here’s what I wrote about this month in Michigan Avenue Magazine. 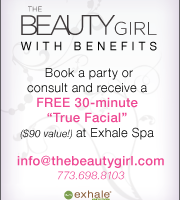 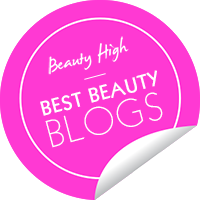 The Beauty Girl Personal Consults & Parties on Sale! 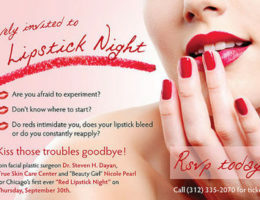 Join me for Chicago’s First Ever “Red Lipstick Night”! 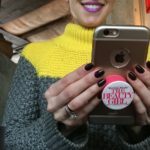 Chicagonow.com recently wrote a story about yours truly. 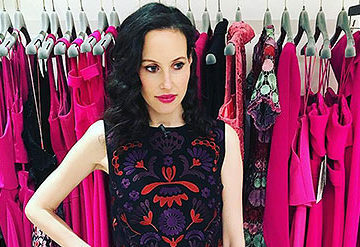 To find out what I’m crushing on for fall, click here.